Million Tech considers employees as its most valuable assets to success, and therefore, encourages employee to be physically active and maintain a healthy lifestyle. Million Tech has sponsored employee to participate into the Standard Chartered SME Marathon Cup which provides an opportunity for employee to challenge themselves. At the same time, raises fund for Orbis to help those with eye problems. 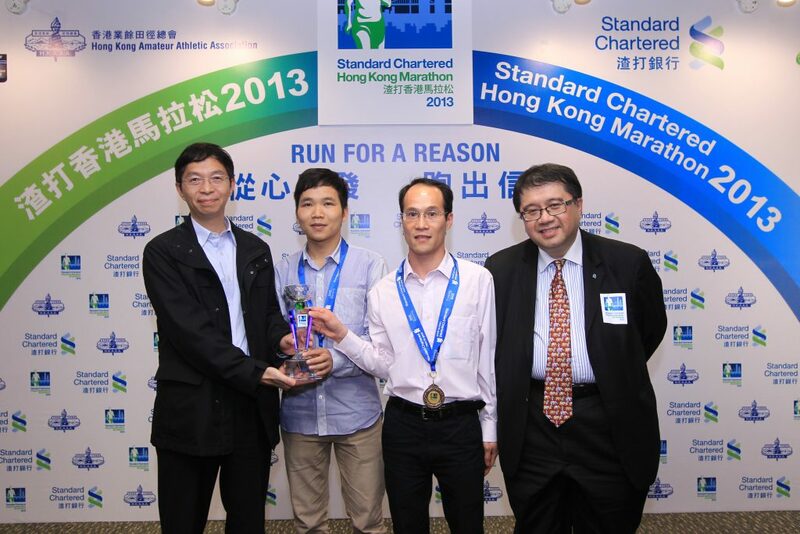 This year one of our team has won the 2nd runner up in the Standard Chartered Marathon Cup 2013 – Half Marathon.